Backpacking Asia Network is a travel and advisory source to service backpackers in Asia. 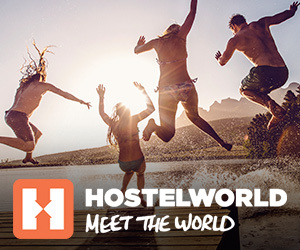 In our videos we feature hostels and tour operators in Asia and beyond. A quality standard has been set as a framework for the network’s partners, members and affiliates to ensure travellers enjoy the best possible service for a reasonable budget.